Not just for sensitive skin, but also to help maintain a healthy skin. 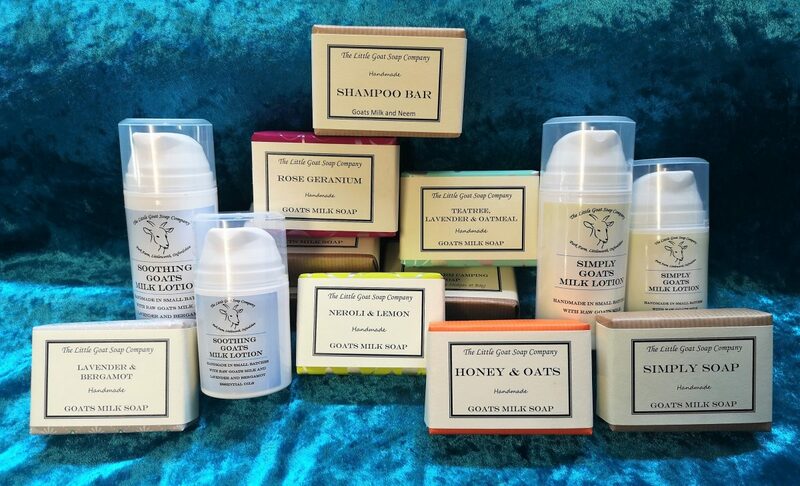 Our Goats Milk Soaps and Lotions, made from all natural ingredients, are not only good for your skin, but smell great and feel amazing! 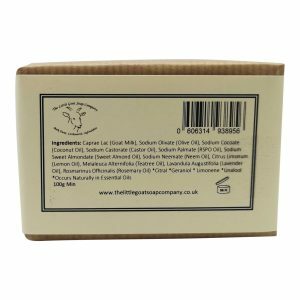 All of our Soaps are made in small batches using Raw Goats Milk, Natural Oils and Butters. 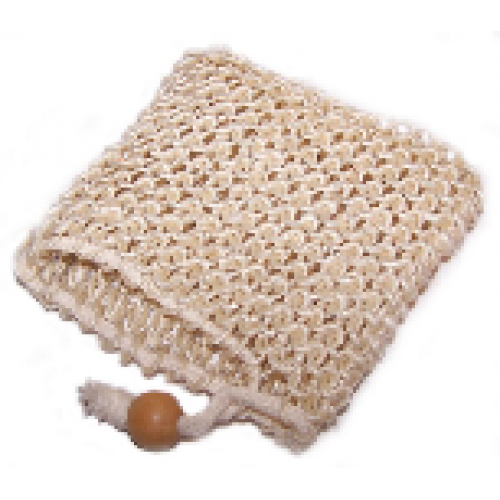 They are all Free From Artificial Colourings and Fragrances, Parabens, Petrochemicals and Pthalates. None of our products are ever tested on Animals, - just willing humans - normally our own family. When the services of Mr LGS are not required on Little Goat Soap duties he spends many a happy hour in his own workshop creating very fine writing instruments. 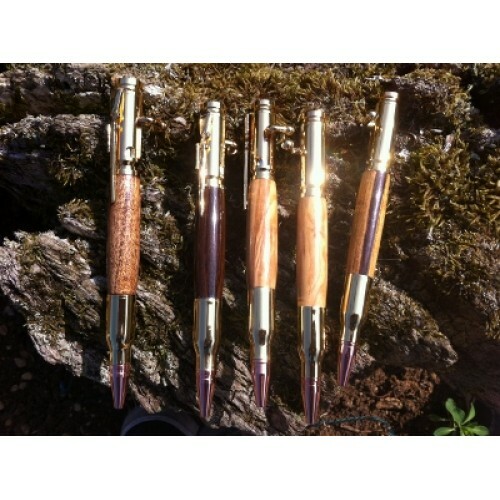 As many of our customers see us together at various events all over the country we felt it only right that his Cotswold Pens share a small corner of our website.